A free app called Reverb brings Amazon Alexa voice assistant to iPhone, iPad, Mac and Android devices. We have all the details and download links in one place. 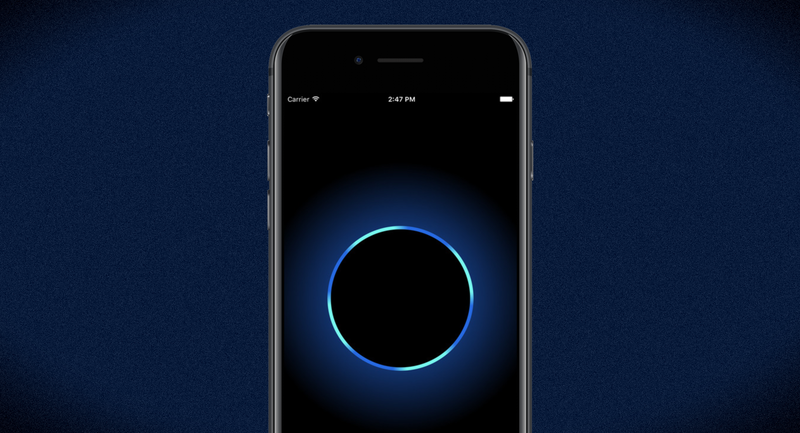 Although Google and Apple have covered their platforms with their own voice assistants, but Amazon’s Alexa holds a place of her own. 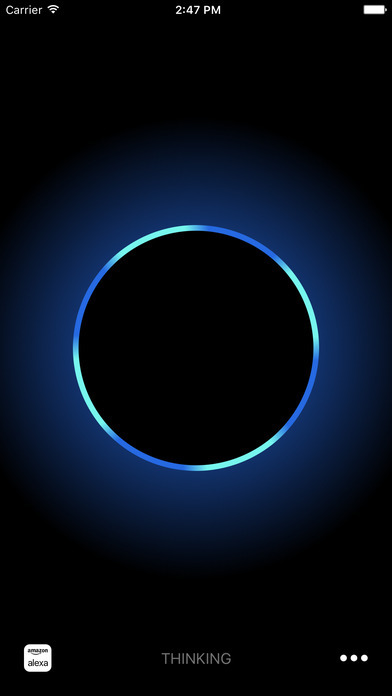 Though similar in many areas to Siri and Google Assistant, but one might want to consider Alexa especially when it comes to home automation. Granted, Alexa only comes baked in a very certain number of devices, and that number is set to expand as companies are integrating the assistant in their own products, but thanks to Reverb, that limitation is taken down immediately. Once downloaded and installed, launch the Reverb app, sign in with your Amazon account and you are good to go. 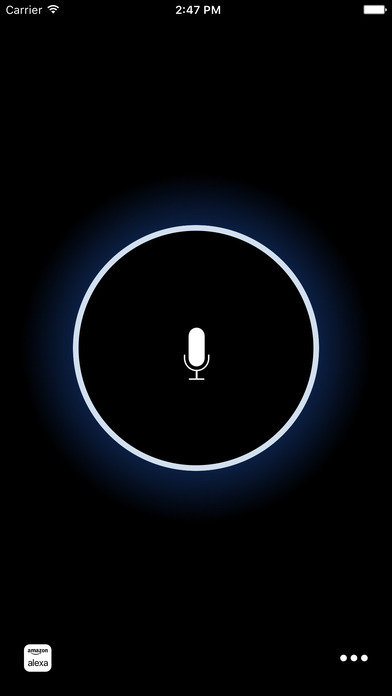 Click (or tap) and hold on the blue ring to ask Alexa anything you may desire. If you have an IoT device at home which you control using Alexa, you’ll be please to learn that you can trigger them using Reverb too. So basically, apart from using an Amazon Echo speaker that you might have at home, you can utilize your iPhone, iPad, Mac or an Android device to do the same. Pretty swift, if you are asking me. Reverb does not support music due to Alexa doesn’t allow use of Amazon Music in apps. Only hardware implementations are allowed to play Amazon Music. While reverb works with pretty much anything especially smart home devices, but do keep in mind that you won’t be able to play music using Amazon Music. 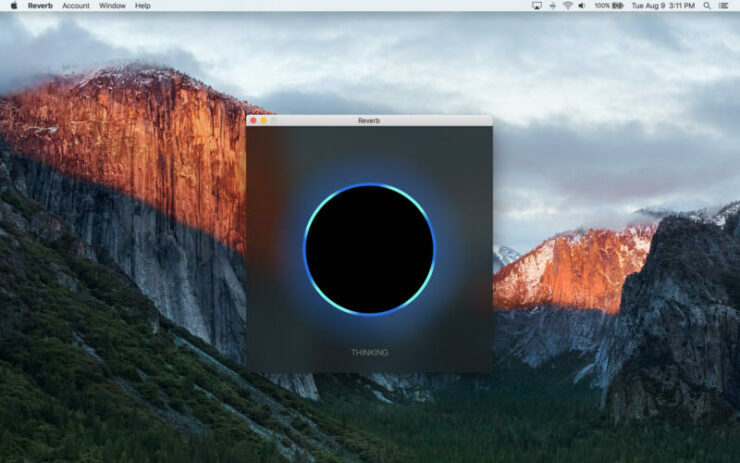 Also, if you were planning to buy yourself an Amazon Echo speaker, then Reverb is a great way to experience Alexa without having to toss in your top dollar at a retail store. Last but not the least, Reverb requires an Internet connection at all times to work, without which it is essentially useless. If you are interested in giving Reverb a try on your device, then tap on the respective links below. Like I mentioned before, it’s absolutely free to download and use.